First post in a while! Seeing so many cool and talented folks at Hal-con inspired me to try writing again. I'll see what I can do to feast on brain-bran and keep it regular. You help us out so much when you share our comic. 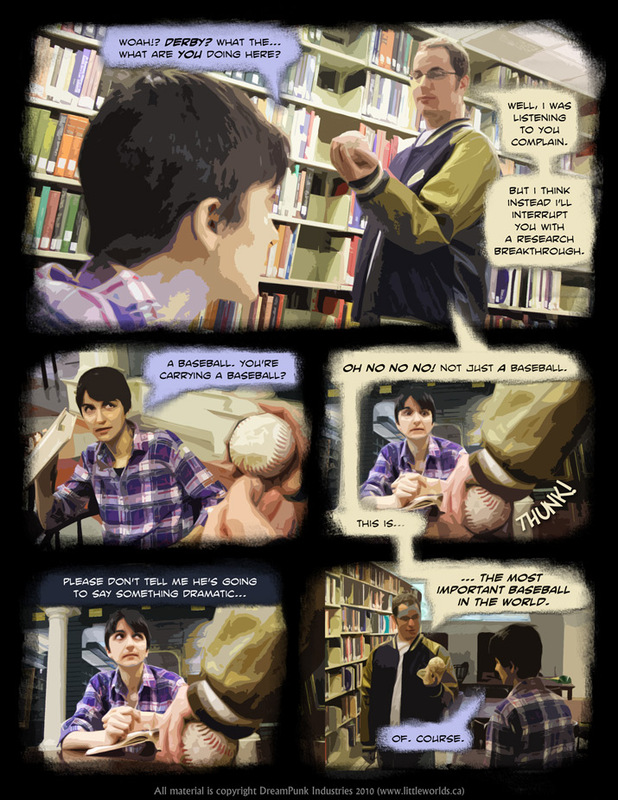 Little Worlds is a free "dreampunk" photographic novel of grit, decay, and dark fantasy. The proceeds from this comic's store and advertising will go to Free the Children, a charity for international development. Thanks for your support!